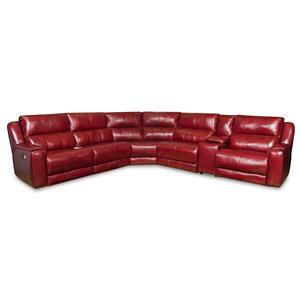 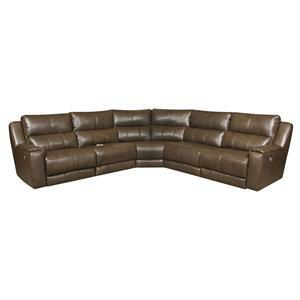 This reclining furniture collection features extra wide seats for superior comfort. 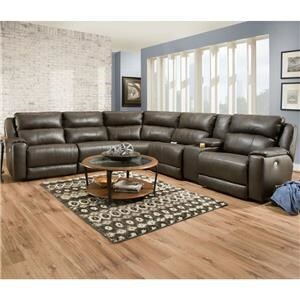 Made by one of the best in the reclining furniture industry, you won't go wrong with the quality, comfort and contemporary style that this collection packs. 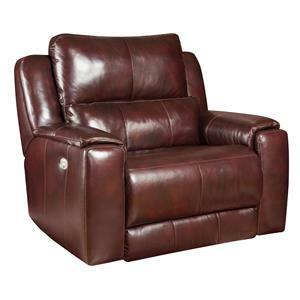 Each piece has plush cushioning that you can sink into and some pieces include power headrests that allow you to adjust the angled tilt of your headrest for advanced comfort. 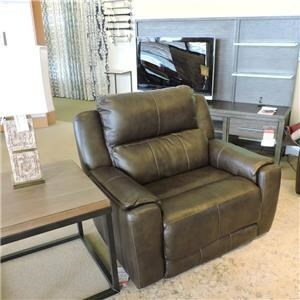 Browse other items in the Jax collection from Belfort Furniture in the Washington DC, Northern Virginia, Maryland and Fairfax VA area.